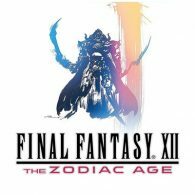 At the Final Fantasy 30th Anniversary event in Japan, Square Enix announced the official release date for PS4 exclusive Final Fantasy XII: The Zodiac Age. The game will be releasing worldwide this July, and will include a job progression system never released outside Japan. The game itself has been remastered with both better audio and visuals from the original PS3 title. Bungie has released the trophy list for Destiny in the form of an info graphic, showing the silverware that can be earned in the game. 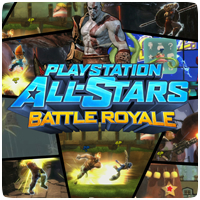 The game features a variation of trophies with a handful of trophies that require multi-player, but most of them can be earned via single-player. The info graphic doesn’t specify the type of trophy, but does include the logo that will appear in your trophy collection. 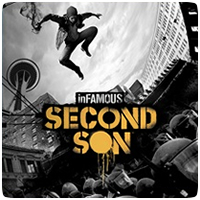 The inFamous: Second Son trophy list has been leaked online, ahead of the game’s release on March 21st 2014. Like previous inFamous titles, the list contains minor spoilers, revealing how Delsin can be good or evil in the game. Blast Shards also make a return, with two trophies related to finding all the shards hidden across Seattle. The game has a total of 48 trophies. 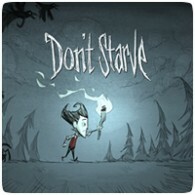 Don’t Starve is the latest PS4 game to join the Instant Game Collection this month for PlayStation Plus subscribers. The game’s trophy list has been revealed, detailing the requirements to earn each one. As expected, the game does not have a platinum trophy, and only includes a total of 10 trophies. 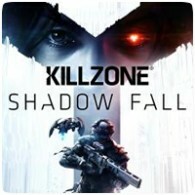 The full trophy list for PS4 launch title, Killzone: Shadow Fall, has leaked online ahead of the games release in North America later this week, and in Europe later this month. 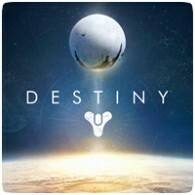 The game will feature 33 trophies, including the coveted platinum trophy, 6 gold and 8 silver trophies. Be warned, however, the trophy list contains spoilers to the game so avoid if you don’t want to know details about the campaign mode. 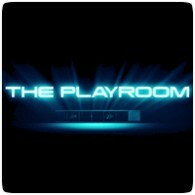 The first trophy list for the PS4 has appeared online on the PSNProfiles website, revealing 12 trophies for The Playroom, including one gold and four silver trophies. 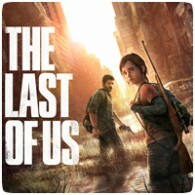 The game comes pre-installed on the PS4 when it launches in November, though a PlayStation Camera is required to make use of it. 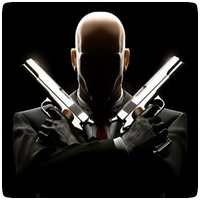 The Hitman HD Collection on PlayStation 3 has never been officially confirmed, but it appears that the trophy list for the games have leaked online. The collection includes Hitman 2: Silent Assassin, Hitman 3: Contracts and Hitman: Blood Money. 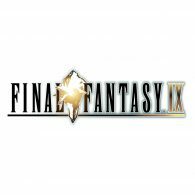 The game was expected to release to release on October 15th, but the date has come and gone and Square-Enix still haven’t announced a PS3 release date.